Finding convenient flights can be a real challenge. This is especially challenging when planning a Caribbean yacht charter. Fortunately, one megayacht owner had decided to do something about it. Motor yacht ANJILIS (2009) features Art Deco-inspired architectural elements. Her interior has exotic woods, custom marquetry, and stone inlays. The vessel accommodates up to eleven guests. There are modern, ensuite staterooms, each outfitted with custom Italian linens and amenities. She has a full width main deck master stateroom. It is complete with a private study. This room is especially elegant. For instance, it has hand-tufted wool and silk carpets. There are state-of-the-art electronics and entertainment systems throughout the yacht. The vessel also has Wi-Fi, Creston wireless touchscreen remotes, and a Kaleidescape movie and music library system. Other amenities for a perfect yachting holiday include spacious outdoor areas for al fresco or formal entertaining; aqua toys from kayaks to dive gear; and a unique sit-down bar in the main salon surrounding an electronic organ. Outdoor entertainment areas include a bar and day head on the sun deck, as well as private outdoor dining for the entire charter party on aft upper deck, and outdoor dining and bar on aft main deck. For those rare, chilly evenings, both the outdoor aft upper deck and aft main deck are heated with radiant ceiling panels. On the more common warm, spring nights, the aft main deck can be cooled with external air-conditioning. A Creston wireless audio/visual system and the computerized Kaleidescape music and movie servers are accessible through DVD players in all cabins and salons. Satellite TV and iPOD docking stations are located throughout this superyacht, with surround sound and Blu-Ray disc players in the salons and Owner’s suite. For children of all ages, a Karaoke and Sony Playstation 3 game console can be enjoyed in the Twin stateroom. The numerous televisions onboard include: Main salon: 71” TV & 7.1 surround sound, Skylounge: 60” TV & 7.1 surround sound, Sundeck: 32” TV, Aft Skylounge Deck: 42” TV, Aft Main deck: 42” TV in motorized drop down ceiling enclosure, Owners Stateroom: 42” TV & 7.1 Surround Sound & 32” TV in Lounge, Owners Baths: 20” TV each, Owners Office: 20” TV/ computer monitor, Guest staterooms (4) total: 32” TV in each. 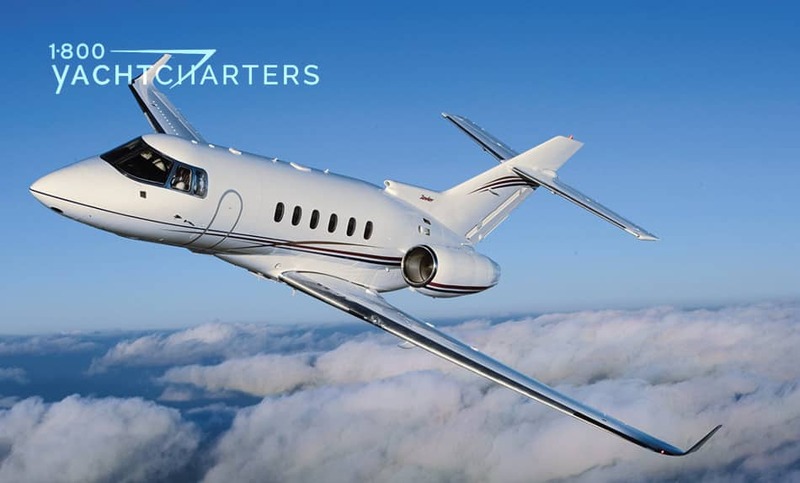 Staying in touch with the home office is often important for corporate charter guests. Onboard communication systems include: VSAT for broadband internet and VOIP (Seatel 4006); BGAN F55 for broadband internet and Satellite telephone and fax; wired and wireless networks throughout; cellular telephone (GSM networks); VHF radios with DSC; MF/HF radio with DSC; and Sat-C mobile earth station. With accommodations for 10 to 11 guests, Trinity built yacht ANJILIS is available for hire at $235,000 per week, plus running expenses. Leave the cold weather behind and escape to the sunny Bahamas or Caribbean this spring. 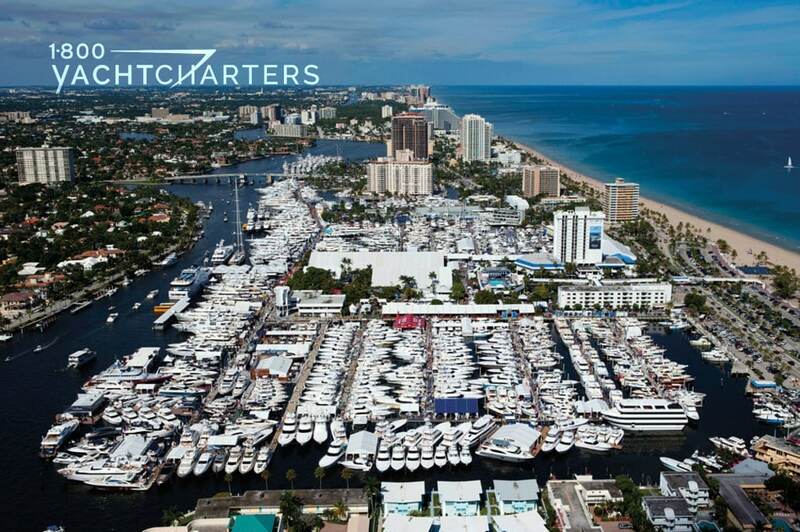 Contact 1-800 Yacht Charters at https://www.1800yachtcharters.com/book-now-contact-us/ to plan your yacht vacation.